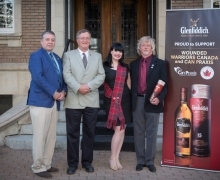 Glenfiddich is issuing a “Call to Artists” currently living and creating art in Canada to enter the internationally renowned competition for the prestigious 2014 Glenfiddich Artists in Residence Prize. 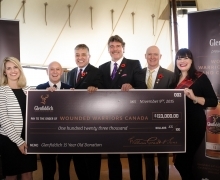 Glenfiddich is issuing a “Call to Artists” currently living and creating art in Canada to enter the internationally renowned competition for the prestigious 2014 Glenfiddich Artists in Residence Prize. The Canadian “Call to Artists” opened November 30, 2013 and closes midnight eastern time, Friday January 31, 2014. The Canadian winner will be one of only eight artists worldwide to be awarded the art community’s coveted prize to live and work at the Glenfiddich Distillery in Dufftown, Scotland. It’s only fitting that the world’s most awarded single malt Scotch whisky honours distinction. The three-month residency valued at $20,000 per artist represents the Glenfiddich commitment to the pioneering spirit of the arts and the communities it serves. While living in crofts (traditional small Scottish farm houses), artists are encouraged to find inspiration from the unique setting in the Scottish Highlands. The experience provides an opportunity unlike any other for artists to work in an international community, share in a dialogue with other artists and foster cross-disciplinary ideas. Now in its 12th year internationally and 10th in Canada, the Glenfiddich Artists in Residence Prize attracts nearly 150 submissions across Canada from the visual arts. The Glenfiddich Artists in Residence program has sponsored over 90 artists globally since its inception in 2002. Daniel Barrow, the 2013 Canadian Glenfiddich Artists in Residence Prize recipient, has recently completed his three-month residency. Other past Canadian recipients include: Jillian McDonald 2012, Helen Cho (2011), Damian Moppett (2010), Arabella Campbell (2009), Dave Dyment (2008), Jonathon Kaiser (2007), Annie Pootoogook (2006) and Myfanwy Macleod (2005). Apply for the 2014 Canadian Artists in Residence Prize here. 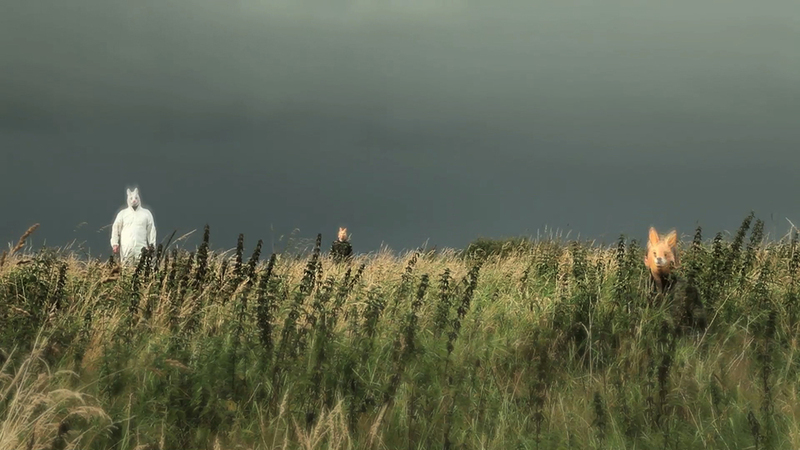 See a video of Daniel Barrow's work created at the Glenfiddich distillery here.